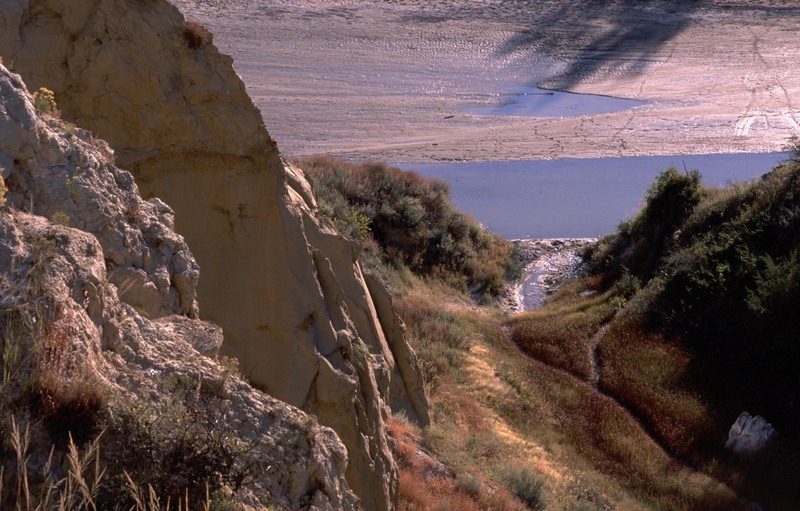 Posted on March 30, 2012, in Badlands, Geology, Nature, Wildlife and tagged badlands, little missouri river, mjspringett, photography, postaday, sand, sanstone, snakes, vacation, wind canyon. Bookmark the permalink. 2 Comments. 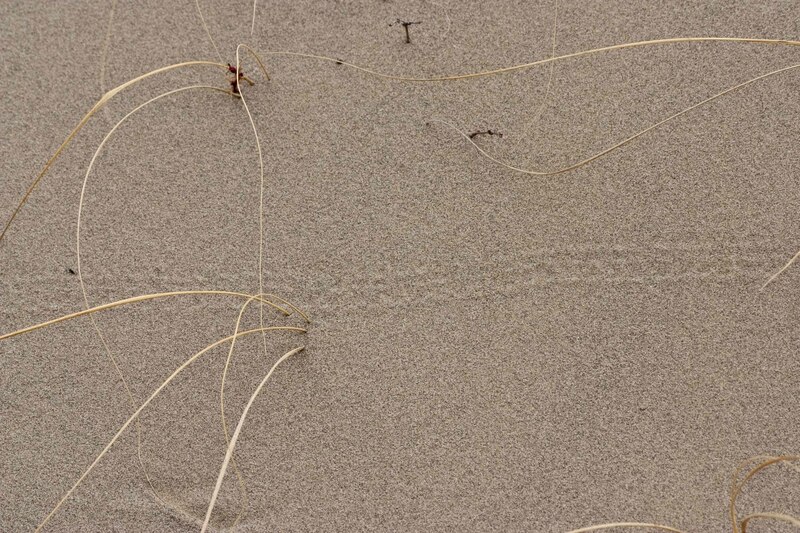 I think those are beetle tracks. Oh wow, not only are there amazing photos here, you do your homework too. You surely put in a lot of time on your posts, but clearly love the details of nature as well. Lucky us!